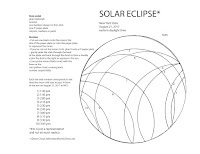 There are numerous posts regarding the upcoming Total Solar Eclipse. 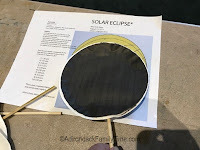 Here is my own post from May that also targets the various seasonal full moons. 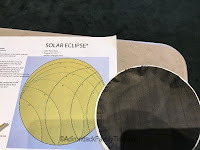 All the safety measures and warnings about wearing approved eclipse glasses are necessary. 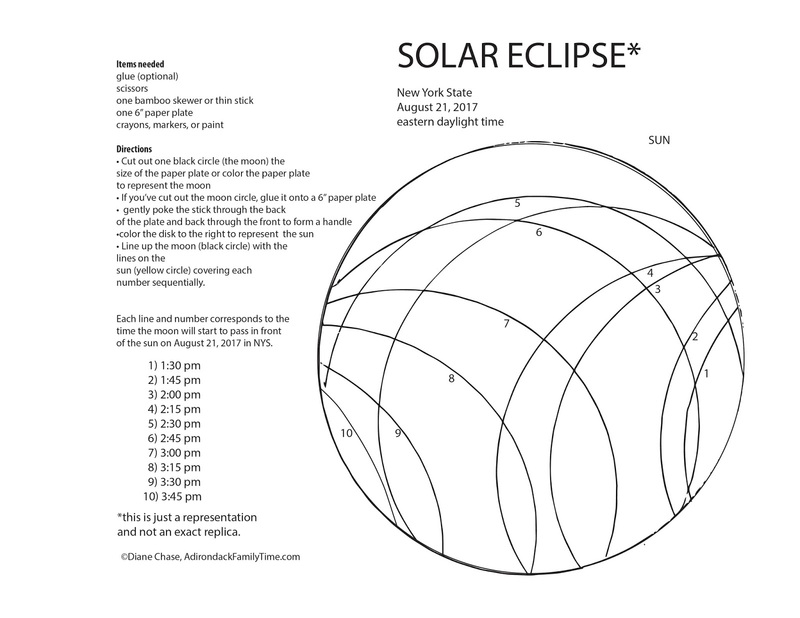 For anyone interested in creating a visual craft demonstrating where the moon across the East Coast and New York State during the August 21, 2017 solar eclipse, please feel free to print out the graphic I created using data from the NASA website. Cut out the moon or color a 6"
WARNING: If you and your family goes outside to watch the solar eclipse, please take all safety precautions seriously. Most local libraries have been offering Solar Eclipse glasses for free all summer. Please call to see if there are any left or stop by places like the Saranac Lake Community Store. Enjoy! 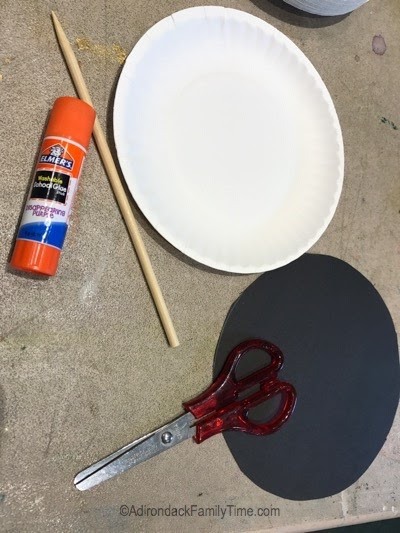 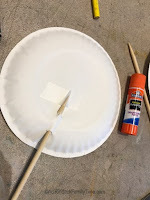 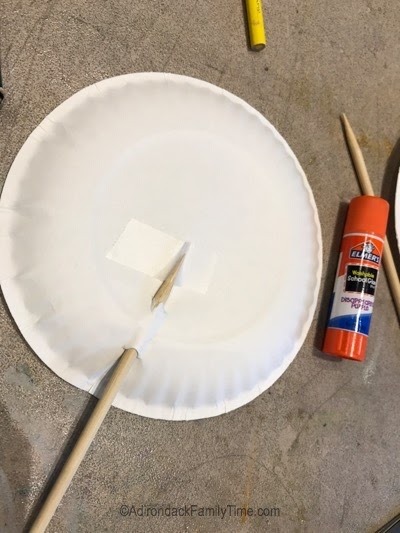 To make the Solar Eclipse moon tracker. 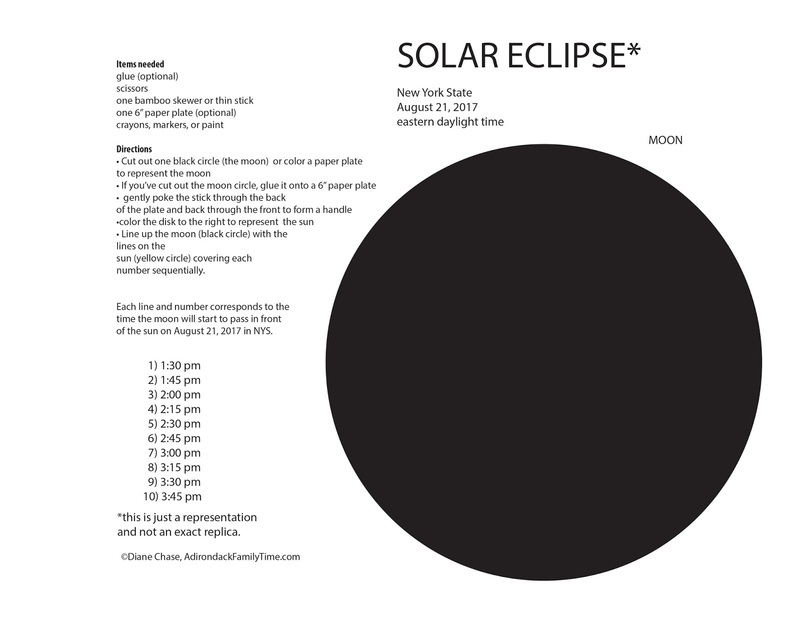 time the moon will start to pass in front of the sun on August 21, 2017 in New York State. © Diane Chase is the author of the Adirondack Family Time™ guidebook series. 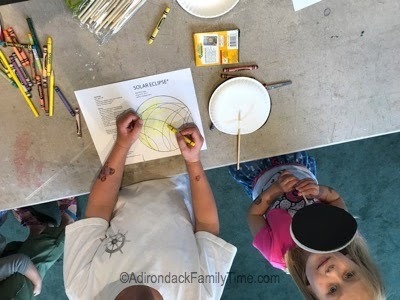 Adirondack Family Time™guidebooks have easy, short Adirondack family hikes for ADK kids, parents, retired, seniors, dog-owners, Adirondack swimming holes, Lake Placid Olympic activities, Adirondack trivia, Adirondack horseback rides, Adirondack snowshoe family trails and more. 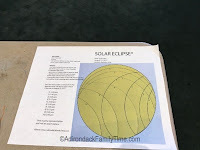 Look for the Adirondack family guidebooks online or bookstores/museums/sporting good stores. Diane is currently working on the next Adirondack Family Activities™ guide.